First off, every science lover and stargazer is excited about August twenty-first, right? 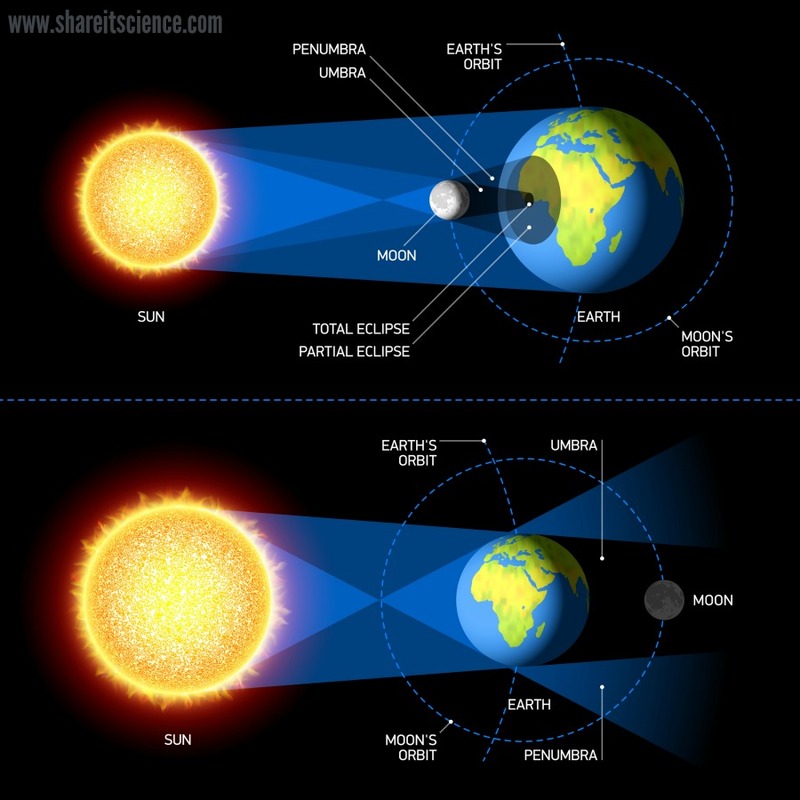 Total solar eclipses are uncommon, and when one does happen, its only visible to a select region, and only for a few minutes usually. The news is reporting that there will be interstates almost stopped up with traffic in the places the eclipse is visible, especially in the areas the point of totality will be visible (keep reading, that’s coming!) Also, restaurants, hotels, and other such businesses are going to see a huge leap in activity. So why do so many people come out to watch this phenomenon of nature? Okay, so it gets dark for a minute. So what? Well, it’s a good bit more detailed and interesting than that. So, let’s get started! Eclipse will literally be projected through the pinhole onto the second plate. Now, while this is certainly an effective, easy way to see an eclipse, the downside is you don’t get to see all that goes on with the actual eclipse during this time. You are instead watching a black and white projection. So, my recommendation would be the viewing glasses. Now, back to the science. makes its way across the sun. Also, during totality, if you look to the horizon, (if visible) the sky will be the colors of sunset and sunrise. So that was in a nutshell but I hope you got the gist of what I was saying. Much more goes on during the eclipse than just simply darkness. It’s a fascinating and incredible experience. Hope you enjoyed reading!